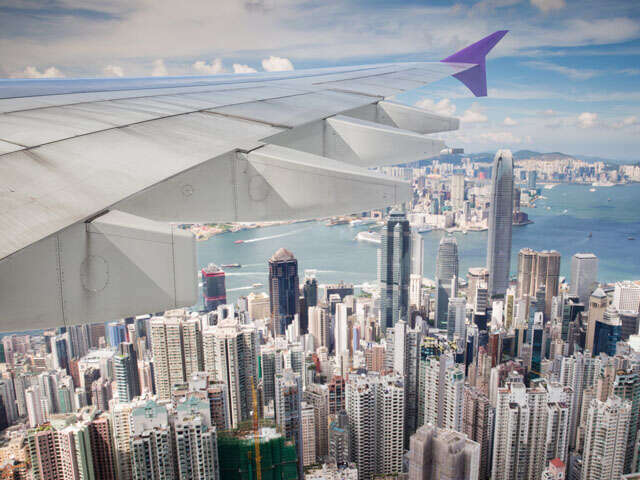 WestJet and Hong Kong Airlines announce code-share | UNIGLOBE Direct Travel Ltd.
WestJet and Hong Kong Airlines announced today that they have entered into a code-share agreement which sees Hong Kong Airlines placing its HX marketing code on WestJet-operated flights. The two carriers are building on an existing interline agreement put in place earlier this year. Hong Kong Airlines' daily Hong Kong-Vancouver service will allow guests to connect onto select WestJet flights from Vancouver to Calgary, Edmonton and Toronto.